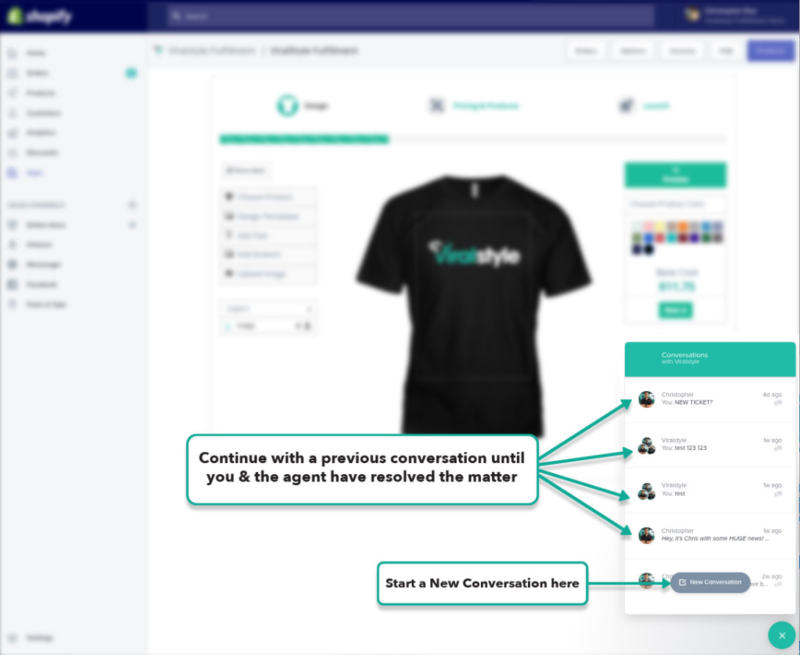 "Start New Conversation" for each new issue/report or, pick-up with a current/ongoing conversation by clicking your past chats. You should only start a new conversation when new issues occur. You should continue with your open conversation until the matter is resolved. This will make it easier to for both parties to track progress. See the location & options below.